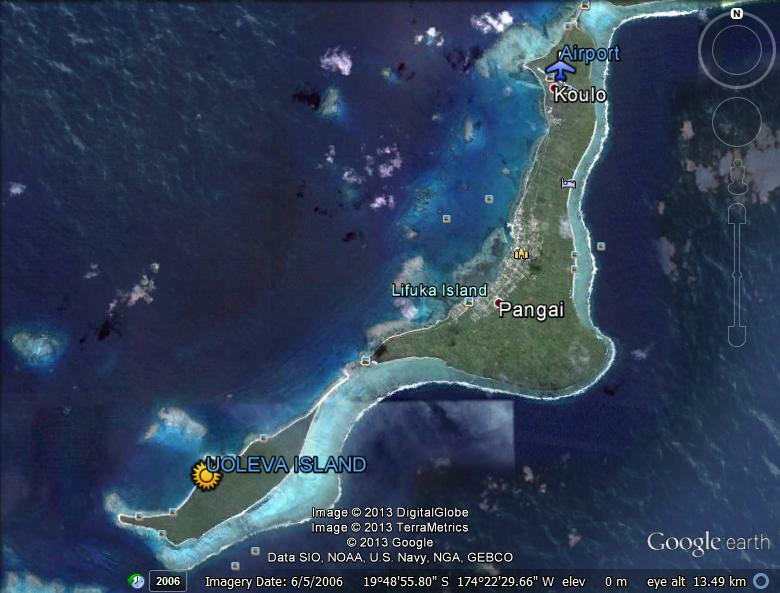 In the low lying islands of the Ha’apai Group, in the Kingdom of Tonga you find Uoleva island. 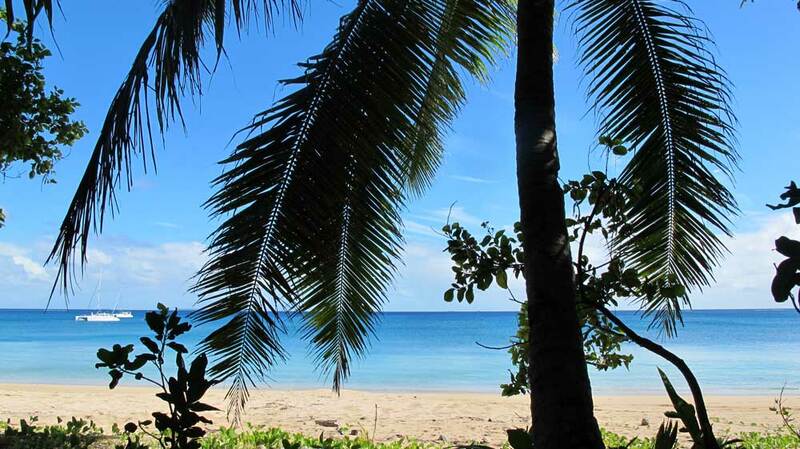 A south Pacific paradise, with white sandy beaches, a teeming reef full of life and swaying palm trees. Uoleva island lies 4 miles south of the main centre of Pangai and has no village nor shops. It is a popular spot for yachties, being one of the most beautiful and protected anchorages in Tonga. Island Picnic trips and Whalewatching are available through Ha’apai Whale and Sail. A barrier reef stretches along the eastern side of Uoleva, joining with neighboring islands. On the western side there is a coastal and off shore reef. Prevailing winds are generally from the east. Previously Uoleva island has been considered for World Heritage listing due to its undisturbed nature from human activities, rich marine environment and that no settlement is located on the island. The first European to visit Haʻapai, was Abel Tasman in 1643. Captain Cook made several stops in 1774 and 1777 and introduced the watermelon and pineapple to Uoleva island. To this day, the best watermelon is said to grow on Uoleva.